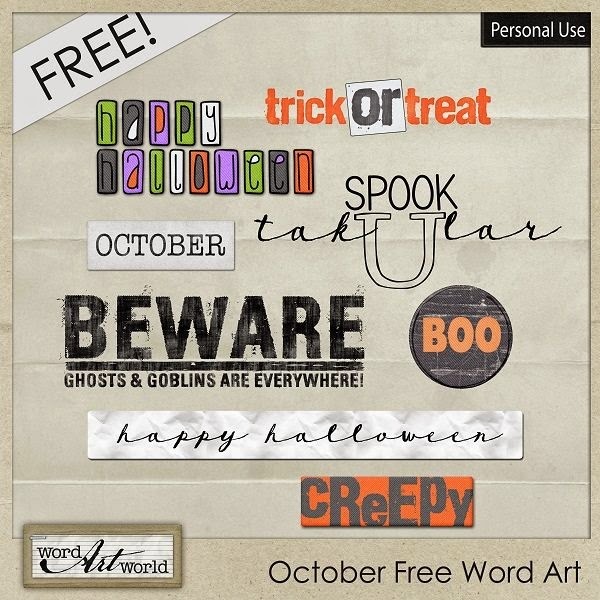 Word Art World: Halloween Products---50% OFF, Coupon Code + Freebie! 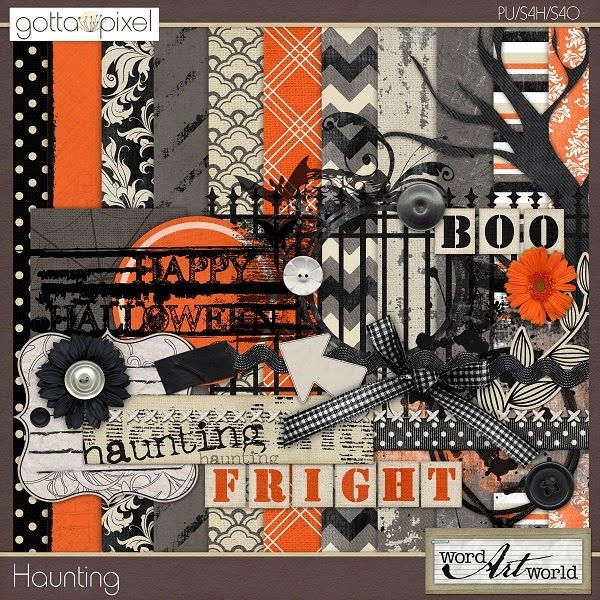 Halloween Products---50% OFF, Coupon Code + Freebie! 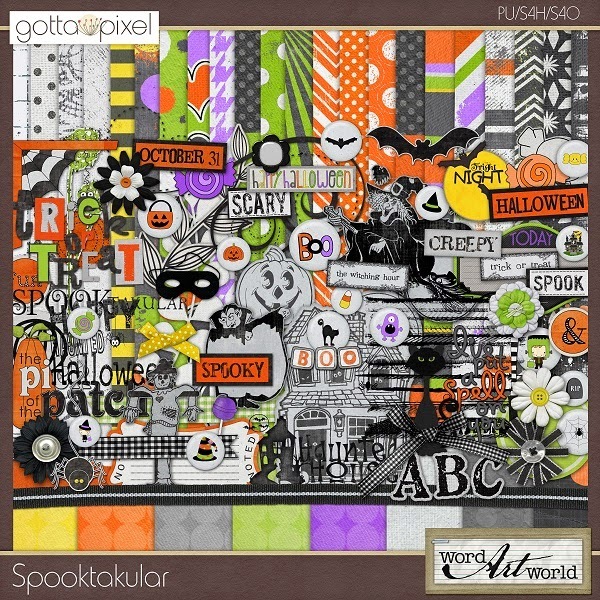 of Word Art World products at Gotta Pixel. 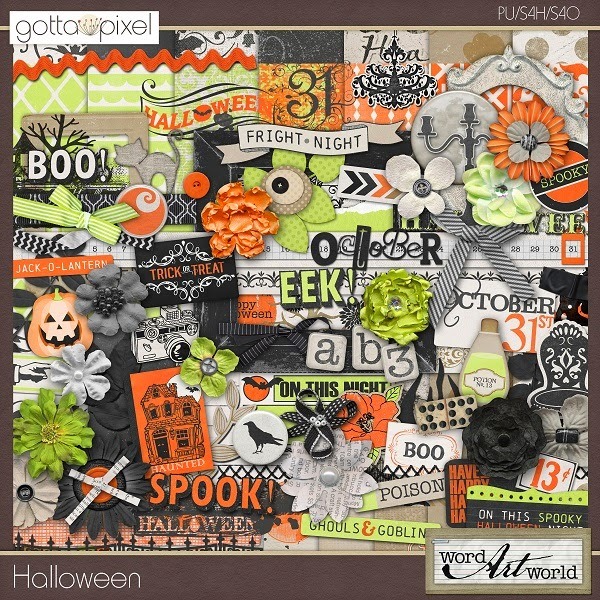 If you haven't joined yet, you can do so HERE. 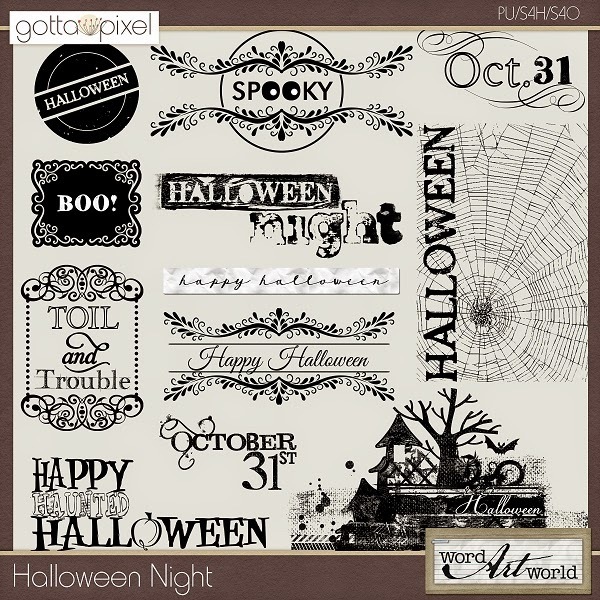 You will find word art tips, tutorials and freebies and it is a place where you can share how you like to use word art!